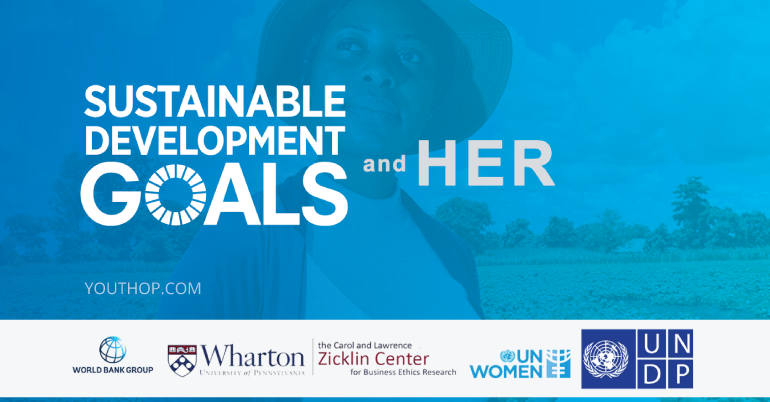 Applications are now accepted for the 2019 SDGs&Her Initiative, an initiative of the World Bank and the Wharton School’s Zicklin Center for Business Ethics Research, in collaboration with UN Women and UNDP. This initiative is an online competition that honors outstanding women micro-entrepreneurs who are supporting the United Nations Sustainable Development Goals (SDGs). SDGs & Her is an online competition for women micro-entrepreneurs to showcase how they are supporting the SDGs through their business operations. The top winners will be recognized at an event during the 2019 World Bank & IMF Spring Meetings in Washington DC and their participants’ accomplishments and ideas will be shared prominently on social media. Building on the experience and success of their Ideas for Action initiative they also hope for SDGs&Her to help participants maintain clarity about their priorities and goals, to confront challenging social problems that have no obvious solutions, and to feel comfortable taking risks, learning new approaches, and experimenting in more informed ways as they develop actionable ideas with scalable and sustainable impact. Winners will receive leadership training, mentoring and will be flown to Washington DC, for an event at the World Bank Group-IMF Spring Meetings in April 2019, where they will showcase their achievements. 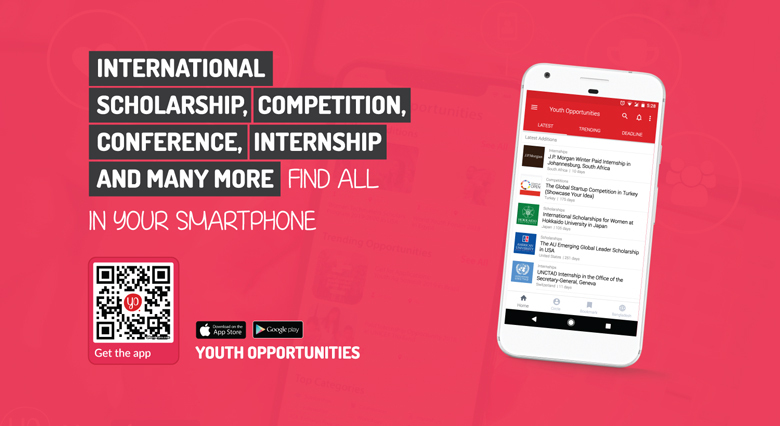 If you participated in the 2018 season of the SDGs&Her competition, then you may use the same username and password. If you have forgotten your password or need to reset your password, please do so on the homepage. Apply online through the given website.